We believe thoughtful, creative decisions must begin with knowing our clients, where they come from, and what’s important to them. Design should tell a story and our design begins with your story. Our goal is to design and build a home to support the life of your dreams. We believe form and function should drive not only the design of each home, but every single detail, too. We never compromise on quality. New Frontier intends to drive the evolution of the tiny house movement by designing and building beautiful, custom tiny homes. We use only the finest materials and highest standards of craftsmanship to execute our original designs. We’re inspired by your stories and hope to help fulfill your dreams. With over 40 years of building and design experience and hundreds of full-scale homes completed, we bring a unique perspective to the challenges and opportunities of tiny houses. Our goal is to help improve lives by supporting economic freedom, intentional living, and sustainability. We believe that great design and quality housing should be affordable and attainable. 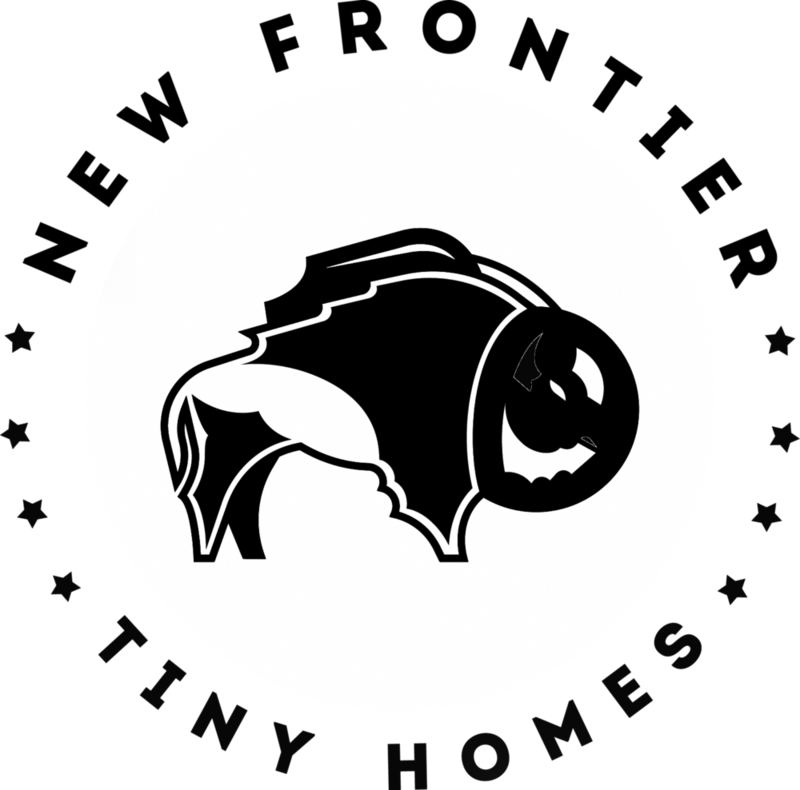 As to larger issues, we are deeply committed to and involved in ensuring that regulations recognize tiny homes as permanent residences in urban settings - both as single homes and within tiny house communities. Big change starts small, and we’re working tirelessly to bridge gaps and help individuals and communities achieve more together. We’re currently working closely with Metro Nashville to pilot a tiny home community in a neighborhood that supports it, and drafting an ordinance proposal. Our newsletter will allow you to follow this initiative. Please sign up today at the bottom of this page.